Sorry for the short delay on announcing the winner, but we wanted to push out news of HTC revisiting their bootloader policy first. Soooo…back to Reader Appreciation Week! 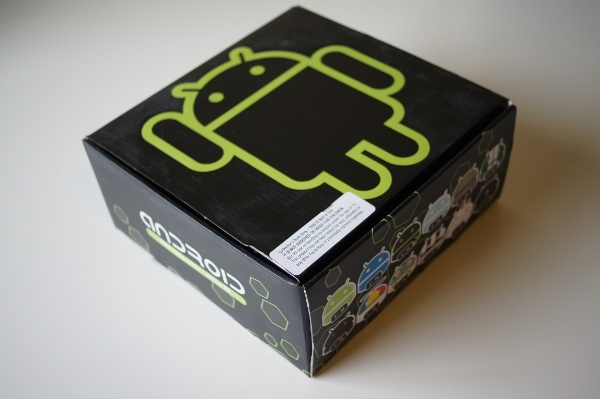 Who wants this case of Series 2 Android Collectibles? In just 8 hours of entry time, 2,000 of you jumped in and told us through Twitter or the comments how badly you wanted this box and also what your favorite comparable toy was as a child. (And thanks to all of you I’m now running through G.I. Joe and Transformer listings on eBay.) Ahh memories. Anyways, let’s do this! Terrance Emerson09 – who loved his 12-car train set as a kid. We have now given out an Asus Transformer 16GB, this case of Android collectibles, 2 t-shirts, 2 hoodies, plus some app unlock keys, but trust me when I say that we’re only getting started. Tomorrow we’ll open up the entry period for the Acer Iconia tab, hand out some accessories, more shirts and a bunch of apps. Be sure to stick with us on Twitter and Facebook so that you don’t miss out on anything. HTC to Review Bootloader Policy?